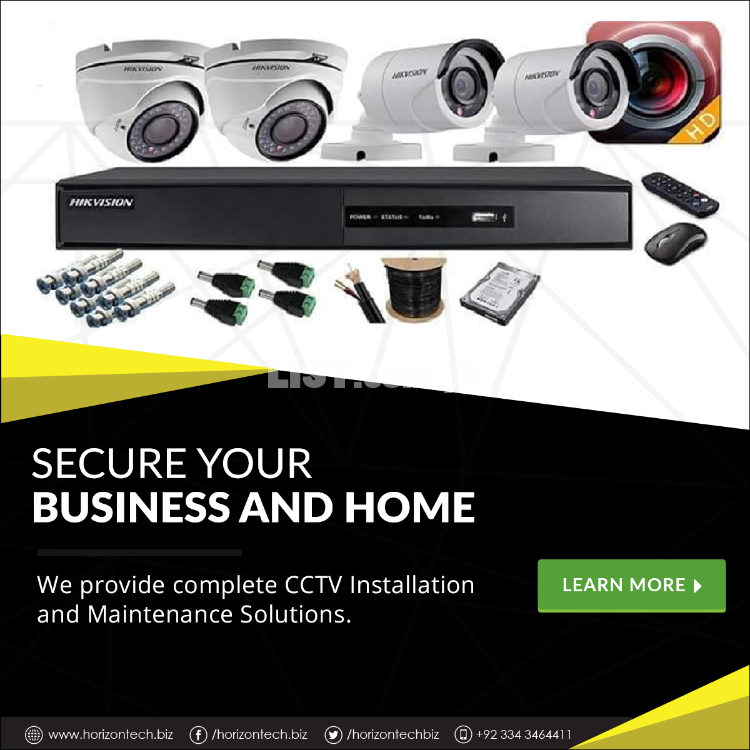 Horizon Technologies is an established IT services company having years of experience providing high-quality and cost-effective web development, IT Support and Surveillance solutions. Our expertise lie in Custom Web, mobile & Software Development, Surveillance (CCTV), Time Attendance and Access Control, IT consultancy & infrastructure, BPO & contact center work along with recruitment & IT Maintenance services. 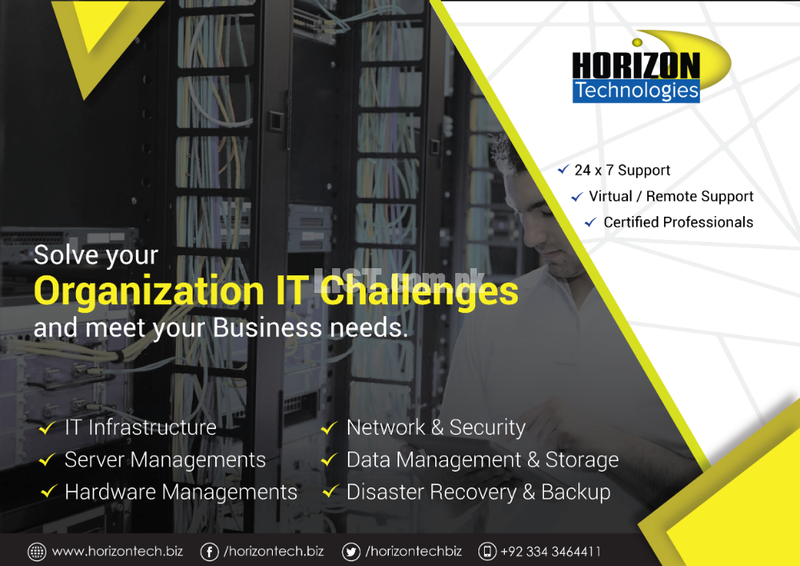 We are an one stop IT & office automation service provider where all your IT & business augmentation requirements are met under one umbrella of Horizon Technologies. We aim to provide best in class, reliable, tested and scalable web applications. Our core service features include translating your business workflow requirements into the digital medium through a team of skilled and dedicated business analysts, project managers, graphic designers, web & mobile application developers. We have developed a wide range of tested and functional products ranging from CMS, CRM, Accounts & Inventory, Restaurant Management, Leave management and ERP among others. Our Custom Design and Development skill sets include Graphic Design, Desktop Application, Mobile & Web Application with niche’s in Laravel, Block Chain, React Native and Creative design. 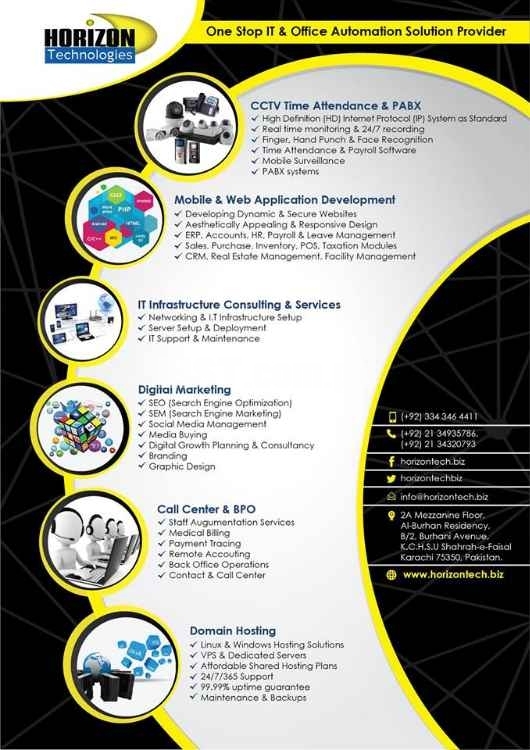 Our portfolio is self-explanatory of our services delivered from a diverse segment of the global business community. 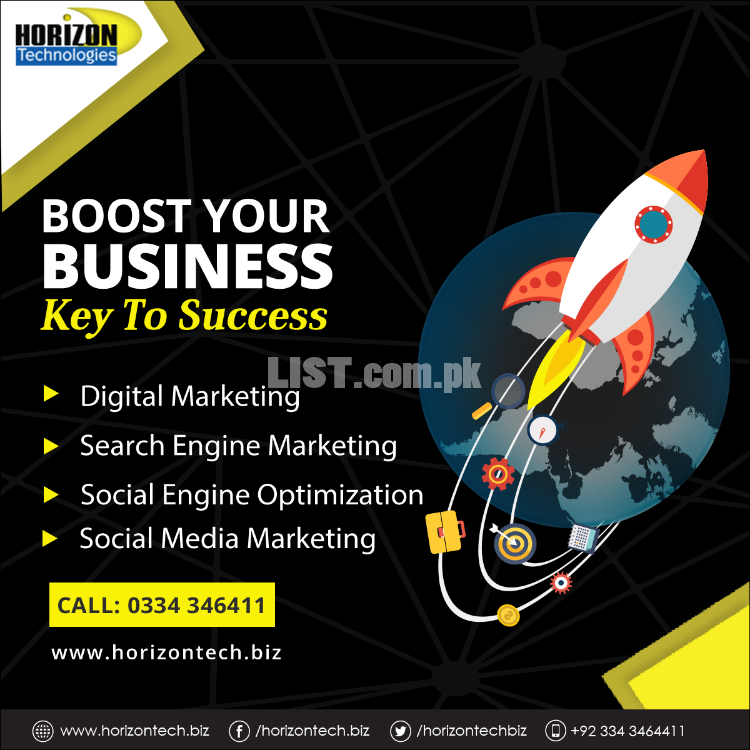 Web & Mobile Application Development - Horizon Technologies services are available in Pakistan at affordable price.